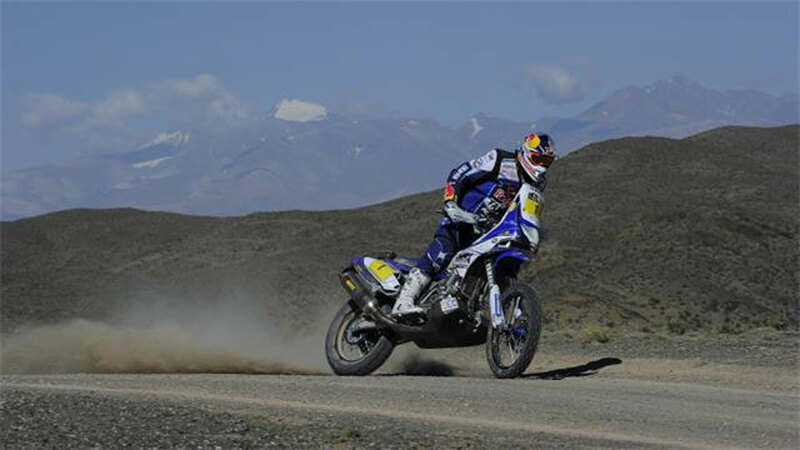 It’s that time again – the Dakar Rally – the most difficult & grueling off-road race in the world. 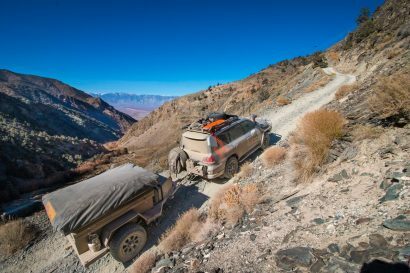 Dakar is the ultimate endurance test that falls squarely in the world of overlanders: 14 race days (with only 2 days off the entire time) to go a distance longer than from Anchorage to Miami, over some of the toughest, generally uninhabited, and most grueling terrain that organizers can throw at competitors. Add to that doing it as fast as possible, and even fans start to feel the drama and pain. You’ll find as I do that following and learning about Dakar is addictive. We only have another 3 days of racing after today so pay attention and get your fill, before it’s gone for 2014! It’s difficult to summarize Dakar into so few words (many books have been written about it) but I’ll take a stab. 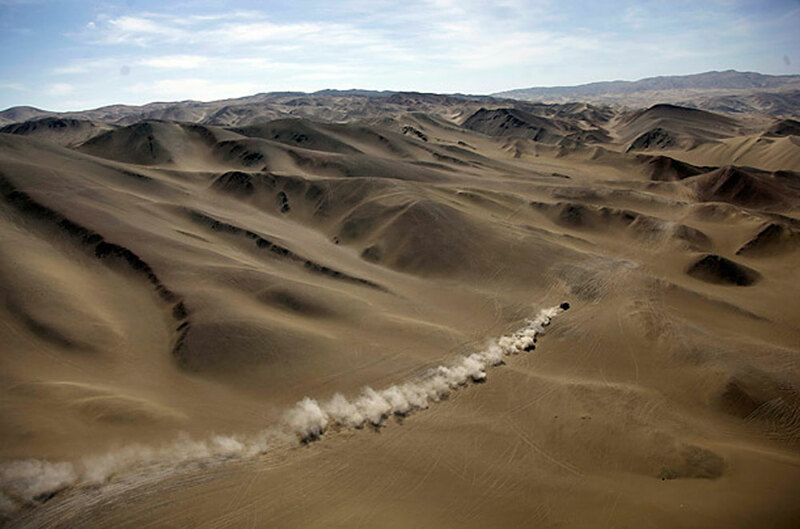 Dakar originally started as the Paris-Dakar Rally, which continues to be the ultimate amateur’s test in strength, courage, navigation, patience, vehicle maintenance, and personal perseverance. Professional teams started entering and dominating the event in the 80’s but there are still hundreds of amateurs who continue to be the spirit of the event, even if they receive very little television coverage. The wikipedia page does a decent job summarizing Dakar in all of it’s glory and tribulations over the last 35 years, while an hour-long documentary by the BBC, Madness In The Desert: Paris To Dakar – The World’s Craziest Race does the best job I’ve seen of capturing its spirit, including the spirit of the amateurs. The BBC Documentary used to be on YouTube but you may be able to find it elsewhere online if you look hard enough. The event was the brainchild of French motorcycle racer Thierry Sabine, after he got lost in the sandy Tenere Desert for several days during the 1977 Abidjan-Nice rally race. He began suffering hallucinations from severe dehydration before eventually getting rescued by a Tuareg. Under these circumstances, wanting to share the experience of Africa, the desert, the local people, and the experience itself, by December of that year he arranged the race which started in Paris and finished in Dakar, Senegal — thousands of miles of way on the western coast of Africa. Within only years it gained major notoriety and attracted hundreds of (fairly insane) adventurers including Margaret Thatcher’s son in 1984, who got lost and went missing for 4 days in a desert sand storm. The race, much like Formula 1 in its heyday, has taken much from many people including the lives of dozens of participants, spectators and journalists following along, and even the likes of 2-time winner Fabrizio Meoni in 2005. By my calculations, a motorcycle rider has about a 5% chance of dying during the race and typically only half of the competitors (or less) even make the finish line. Sabine devoted subsequent years to organizing the Paris-Dakar before dying himself in a tragic helicopter accident during the rally in 1986. 2002 was the last consistent year the event left from Paris, and in 2008 the race was cancelled under threats of terrorism and was moved to South America starting in 2009. The South American version, while farther and less visible to the major fan base in Europe, has been a welcome change as locals and local host countries have welcomed it to much fan fair. Thierry Sabine, who ran the race before dying in a helicopter crash during the 1986 Paris-Dakar. 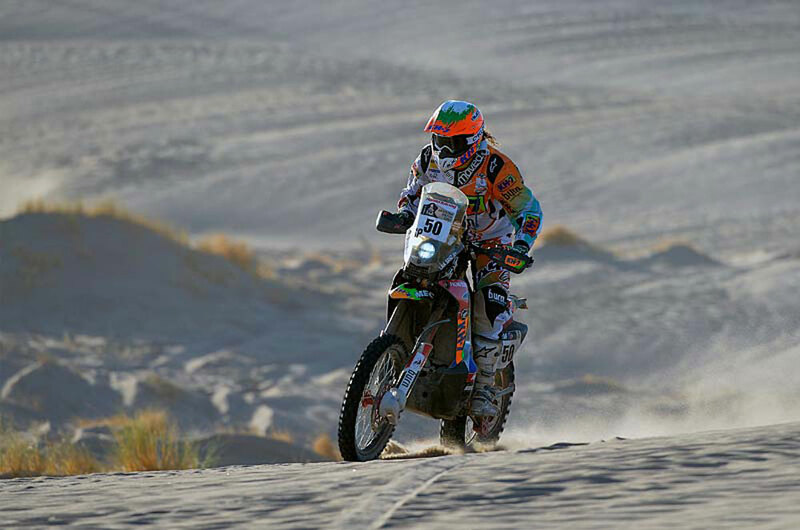 Fabrizio Meoni who rode the KTM 950 Adventure in past years of the Dakar. In Africa, due to years of war, much of the area and desert are even still riddled with thousands of landmines. Competitors have lost their feet to landmines when going off course or have been killed by armed soldiers – there is no challenge on the human perspective that people involved with Dakar may not have seen, other than perhaps extensive snow. The racing is a combination of survival and skill – it’s not just going balls to the wall all the time. It’s about racing conservatively and racers who drive aggressively, stereotypically regarded as Rally Car racers or Nascar drivers like Robby Gordon, rarely finish or win the race. There is a small group of people who have won or continue to win Dakar each year and to the people who know or follow them, they are revered as demi-gods. Many are household names in Europe, and increasingly South America. The motorcycle riders, followed by the car/light truck drivers get the most attention. There is also a large truck category (whose origins come from originally hauling gear for the event) and then an insane, highly demanding, 4-wheeled ATV category which also gets the least coverage. It is simply amazing what people put themselves through – in the name of Dakar. After Sabine died, his father ran the race for a number of years before retiring. After that it changed hands before ultimately being run by the same organization as the Tour de France. The event started in Argentina, and was in Bolivia for the first time before arriving and staying in Chile for these last few days. Today’s stage is along the Chilean coast. Bolivia is a military dictatorship known for its stunning natural beauty and though it’s typically friendly, there have been dozens of incidents there over the years involving visitors and lots of politics related to the lithium found in its deserts. However, they rolled out the red carpet for the event and Dakar has continued to prove to be a great tool for diplomacy, much like Tour de France was in Europe after World War II. The weather this year, in addition to the terrain, has made it the toughest year since it moved to South America. Severe heat caused shortening of some courses. Sadly, a privateer veteran who was a well known rider, 50 year old Belgian rider Eric Palante, was found dead in the sweltering desert along stage 5, after going missing. He was found to have had heart failure and a broken collarbone from an accident. Which caused his death remains unknown. Afterwards routes were shortened due to heat. 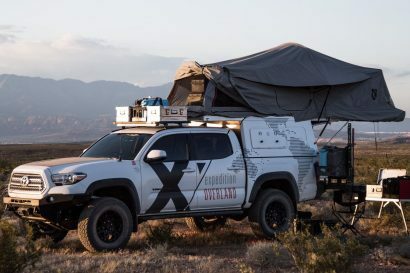 The course then took a dramatic shift climbing to over 14,000 feet, where motorcycle and ATV riders had their separate high-altitude bivouac for a marathon stage. It is important to note the varying degrees of extremes of the Dakar. Flooding has caused major issues and reroutes and shortening particularly with river washes and other desert terrain. KTM has won the motorcycle division all 13 years since it started racing in Dakar in 2001. Among the high performance riders is 5-time winner, Frenchman Cyril Depres, who jumped ship this year and signed up with Yamaha. He has one tour stage win and is consistently in the top 5-10. 5 Time Winner Cyril Depres on his new Yamaha 450 rally bike who is chasing the leaders in 2014. Honda has re-entered the world of international motorcycle rally with their new factory 450 Rally bike. They solicited a number of top performers and some have had motorcycle issues. Portuguese rider Paulo Goncalves, the world rally raid champion for 2013, sadly saw his bike go up in flames after a wreck which ruptured his gas tank, and the young charismatic Brit Sam Sunderland saw his bike loose its engine after winning a stage. 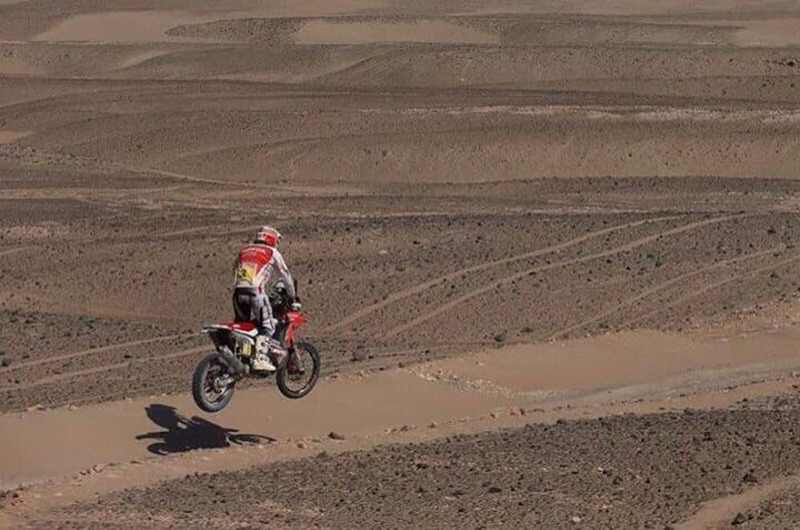 That said, the bike has also been performing spectacularly well and Spanish Rider Joan Barreda has consistently won several stages and is an increasingly closer 2nd behind KTM’s Marc Coma who has won past Dakar. Portuguese rider Helder Rodriguez, the 2011 world champ, has been a consistent 8th place or better and did very well yesterday. Basically, the Honda has completely proven itself other than some small items that Honda plans to iron out before it gets released to the public this year. A Spanish female rider, Laia Sanz, who came into the Rally in 50th has performed specactuarly on her factory Honda Rally 450. She is the world trials champion, which oddly fits Dakar very well, and many time trials riders have faired very well. She had a remarkable 12th place finish yesterday, and is proving to be an inspiration to many female riders around the world. Due to the difficulty of the course and other conditions, motorcycles in the race are down to less than a 3rd. Americans have also overall have fairly poorly this year. The lone remaining American rider is Mike Johnson. – Social media has been on fire. Search the #dakar2014 tag and you’ll find over 14,000 Instagram photos. Facebook and Twitter have also been incredible for following the race. – In the states, NBC Sports Network is airing the 30 minute summary daily which I follow with my DVR and watch each night. Airing times have varied. – The App in Android and IOS formats is spectacular with realtime updates and some video. – Much like the Tour de France, some local stations are carrying it live from the helicopters. It was airing live on Bolivia TV (in Spanish) and may be available via other live feeds. 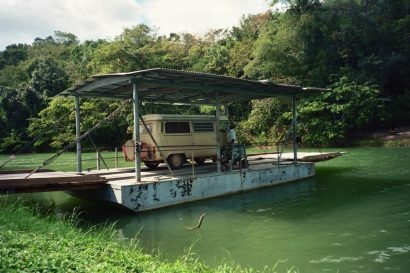 – Other social sources like the ADVrider.com site where there is a realtime thread with thousands of posts, and the Dakar section of Expedition Portal.